My favorites this Friday are some beautiful items from Etsy. 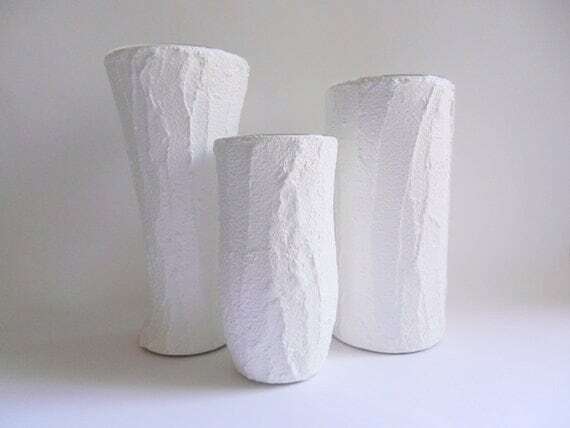 1)Love these trio of white vases made by Kristin from CarriageOakCottage . Kristin uses a cement and stucco mixture which creates a rock solid surface, and adheres it to glassware. What you get are these extremely durable home decor pieces that are beautiful. 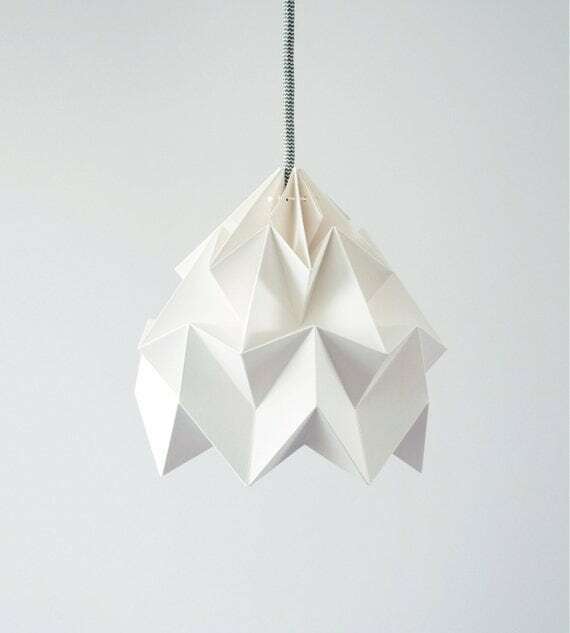 2) Moth origami white lamp shade from nellianna made from folded of 1 piece of special Butterfly paper. 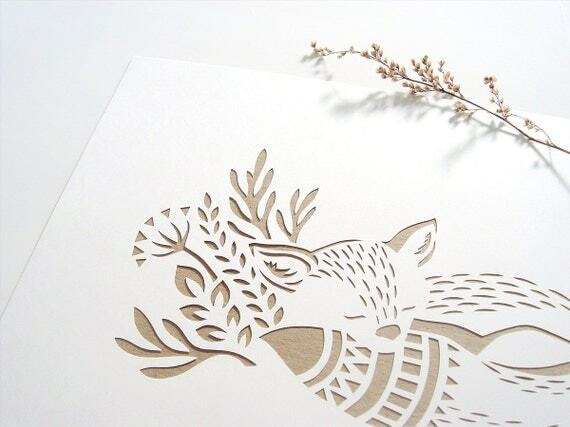 3) Who can resist this adorable paper cut item of a Little Fox from Papercutout. 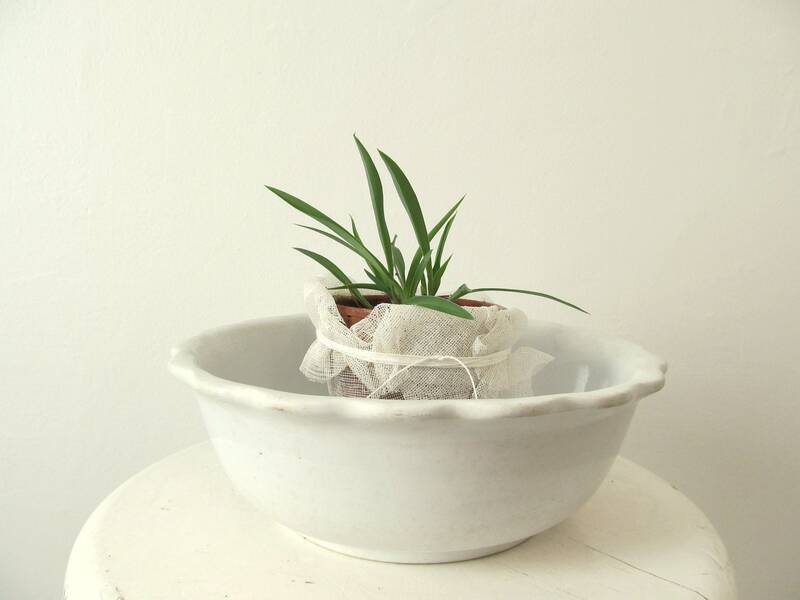 4) This pretty ceramic bowl made by Kathi from allthingswhite . The scalloped edges give this bowl a lovely vintage look. 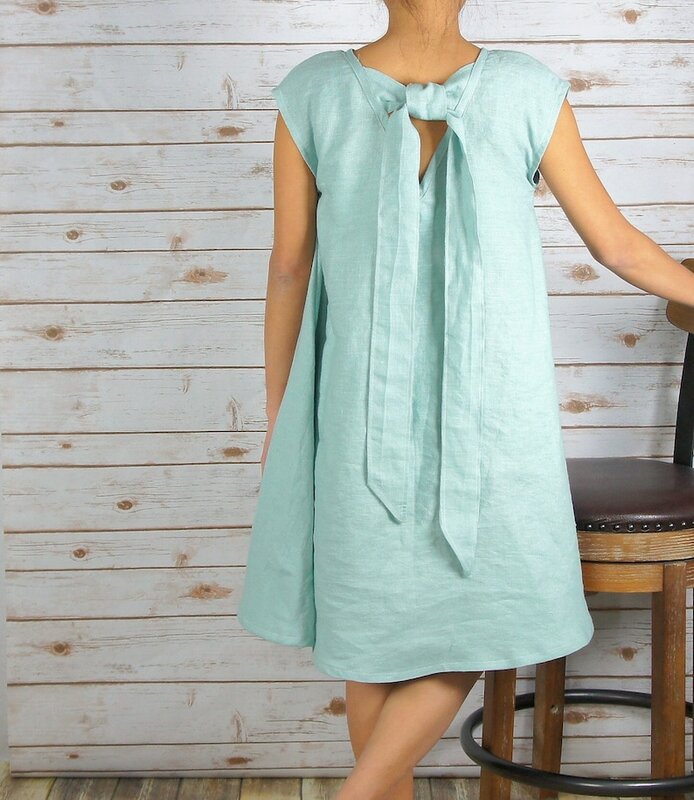 What I really love is the way she has presented this item on her store. 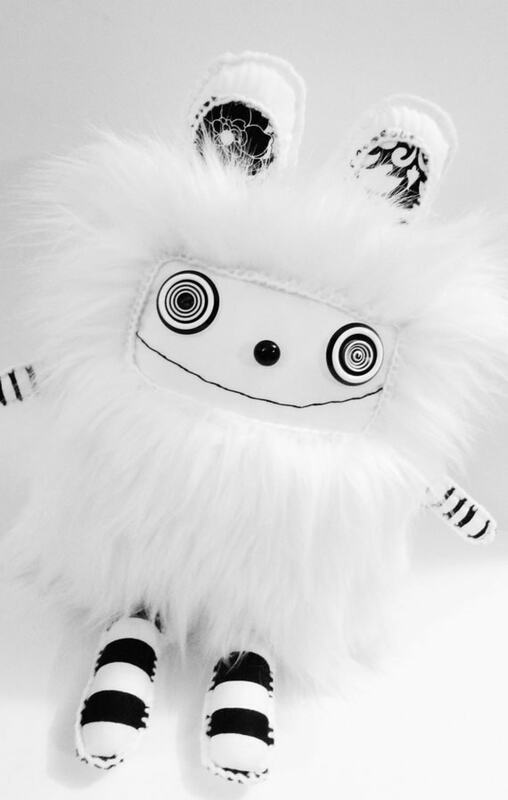 5) And last but by no means the least, this geeky, cute kawaii doll with crazy eyes from Lynda Black of polkadottydolls. Why do I like it...it reminds me of me- a bit crazy but lovable. So pleased that you've chosen my antique ironstone bowl! Your blog is lovely, off to explore more of it.